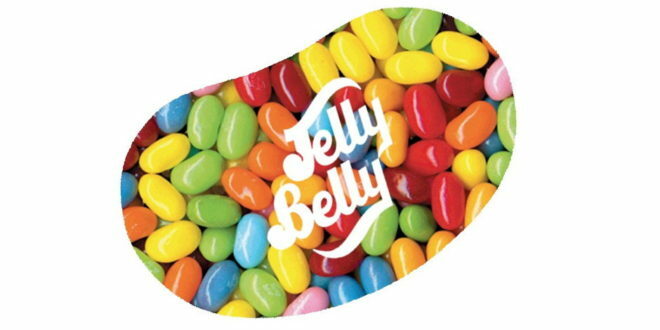 A new line of flavours inspired by Krispy Kreme doughnuts are set to join Jelly Belly jelly beans this summer. The range features famous flavours inspired by Krispy Kreme’s most popular doughnuts, including Original Glazed, Strawberry Iced, Glazed Blueberry Cake, Cinnamon Apple Filled and Chocolate Iced with Sprinkles. The firm’s new range is set to begin shipping in bulk in June, with packaged goods rolling out this summer. Plus, fans will be able to get their hands on packaged items including a 4.25-oz. 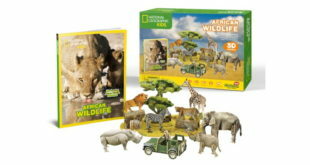 Gift Box, 1-oz. bag, 2.8-oz. Grab and Go bag and 7.5-oz.